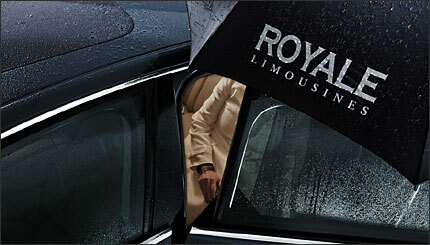 Royale Limousines is committed to delivering quality and professional services. Our chauffeurs receive ongoing training and perform a critical role in ensuring a smooth journey. Royale Limousines holds all Government accreditations and licenses, are fully insured and maintain all vehicles at the highest of standards. With stringent Government legislation and licensing laws governing the industry, it is important when selecting a limousine operator to ensure that the vehicles offered are licensed for hire, fully insured for public transport and well maintained and safe for the public. With Royale Limousines you are making the right choice as we guarantee that all of our practices exceed industry standards. It is important not to overlook these legal considerations, as operators that do not provide these guarantees not only compromise their passengers safety, they also jeopardise any legal recourse should a mishap occur. Proud to work with other organisations to provide clients with outstanding service in relation to chauffeured car hire and related activities, Royale Limousines has a number of partners which include Sydney Airport and some of Australia's largest casinos. 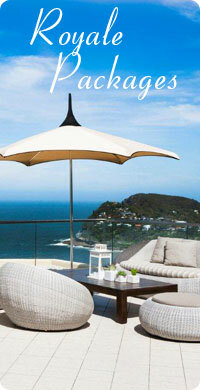 Visit www.royalelimousines.com.au for a full range of our other services.